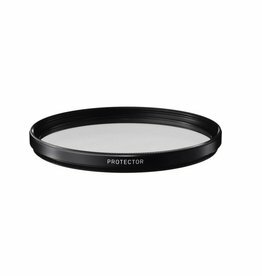 The Sigma WR (Water Repellent) Protector Filter is a simple, clear filter with a 1x filter factor and is designed to provide general protection for your lens. 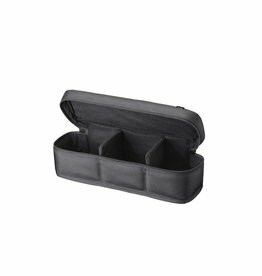 Custom fitted case for the three DC DN Sigma Lenses. 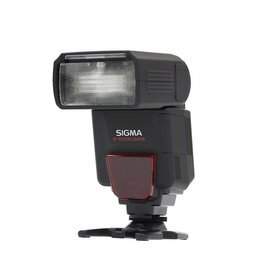 With a powerful guide number of 200' at ISO 100 and 105mm, the Sigma EF-610 DG Super Flash works with Nikon i-TTL and offers users the ability to illuminate the subject or scene both on camera and off. 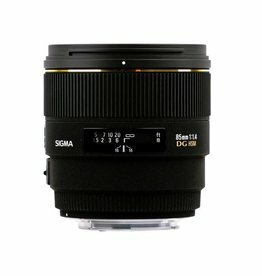 The Sigma DG UV filters deliver high performance on both digital SLR cameras and film SLR cameras. 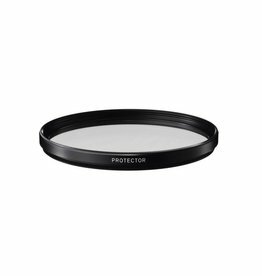 Polarizers minimize the effect of reflected light on your pictures by reducing glare. 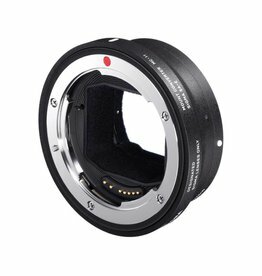 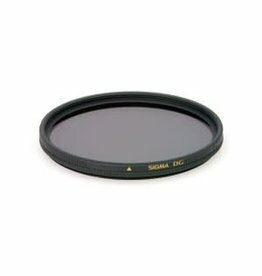 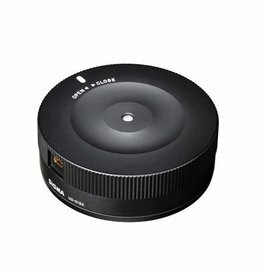 Circular polarizers are designed to work with the AF system found in most Digital SLR's. 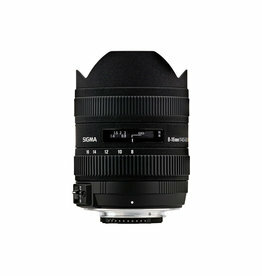 The Sigma 85mm 1.4 Art employs a completely new optical design and premium components. 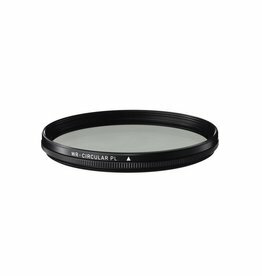 2 FLD glass elements and 1 element boasting a high rate of anomalous partial dispersion and high refraction achieve a class leading level of performance. 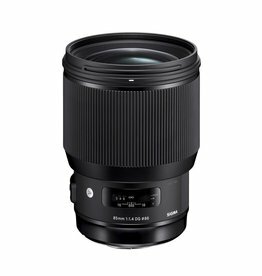 The 8-16mm f/4.5-5.6 DC HSM from Sigma is a sleek ultra-wide zoom featuring quick focusing performance and impressive optics. 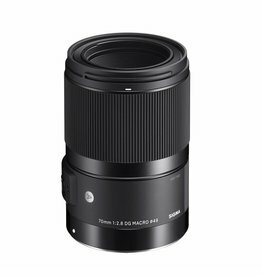 The Canon EF-mount 70mm f/2.8 DG Macro Art Lens from Sigma is a true 1:1, life-size macro lens well-suited for close-up and macro subjects.